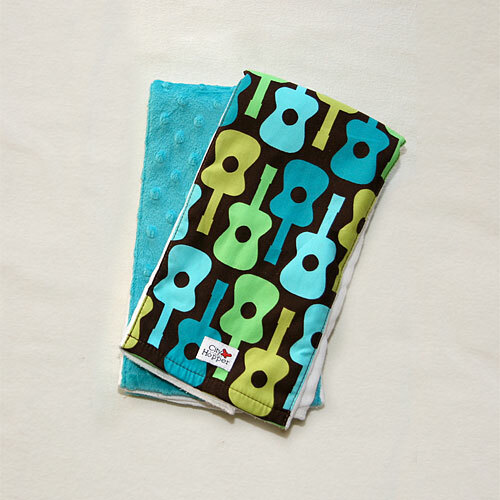 Two burp cloths with coordinating fabrics available in the same colors. Please allow 3-4 weeks for delivery. No returns on or exchanges on custom-made items.